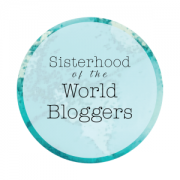 Thank you to Deb of Tag Along Travel for the Sisterhood of the World Bloggers award! I am truly touched by the gesture. I enjoyed answering her thoughtful questions and am excited to share them with you today. 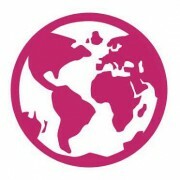 To provide a little bit of background, Deb travels with her husband Steve, who is frequently on the road for business. In the beginning, she constantly dropped him off and picked him up at the airport. Tired of the routine and waiting at home for him to return, about ten years ago she decided to start tagging along. Through the written word, she recounts her journeys, discussing her favorite destinations, the adventures she encounters and helpful tips and tricks. Read more to see the questions Deb asked me.